Absurd, of course, but you could almost mistake “He”, meaning rogue Chinese geneticist He Jiankui, for “He” meaning the last person who spoke, David Liu. Ha! Amusing. I mean, only for a moment. It’s just the lure of low attachment. No one will be genuinely misled. Pointless to worry about hypothetical microseconds of confusion like this. I mean, you don’t want to be one of those editors who insists on not splitting “15 million” after “15” at the end of a line. There are bigger fish to fry. Factual errors could be sailing past your nose while you worry about footling details. I mean, for example, we’re specifically told in the style guide only to hyphenate compound adjectives when there’s a genuine risk of confusion, not just a hypothetical one. 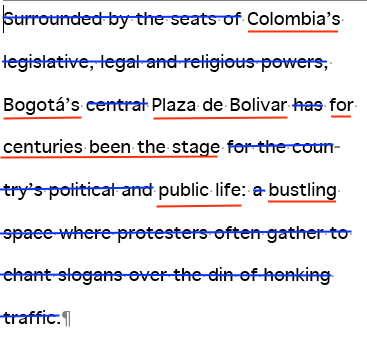 Edit for real-world readers, not copydesk professionals who are mordantly obsessed with ambiguity. Come on, get on with it. It’s fine. They always tell journalists never read to read the comments, but sometimes it’s worth it. In between all the routine messages that get posted under news articles on the web – the rude, the facetious, the rambling, the diatribe on a different subject posted to the wrong piece by mistake – occasionally you find something fascinating. Like this. 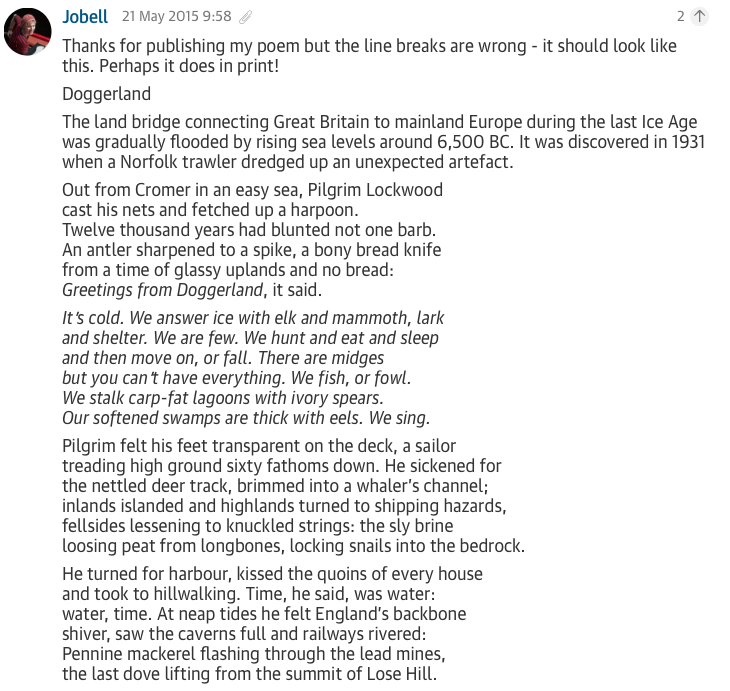 It’s posted in the comments of a fine poem on climate change, “Doggerland”, written in the Guardian by Jo Bell. 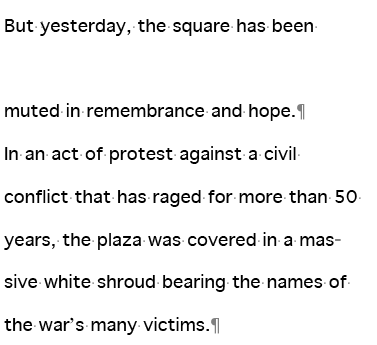 It’s from the author herself, and it’s not really a comment at all: in fact, apparently as the result of an oversight, it’s a very slightly different version of the same poem. Bell’s message, posted quite soon after publication, is sent simply to address a technical problem. 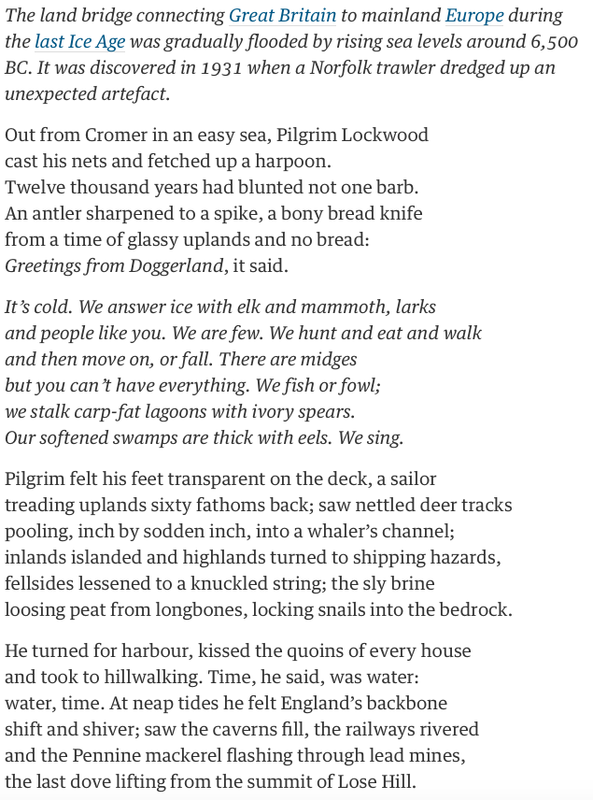 “Thanks for publishing my poem but the line breaks are wrong – it should look like this. Perhaps it does in print!”, she writes, and posts the poem again underneath as a guide. A Guardian editor responds quickly: “Sorry about that Jo. It’s been restored to the correct format now.” But neither of them appears to have noticed that the poem that Bell reposted was not quite the same one. They make for an interesting comparison. It seems a good choice to leave out ‘sickened’ in the published version. It’s an emotional word that tips the hand of the poem too early: the published version saves the surprise of Pilgrim’s conversion to the last verse. ‘Pooling, inch by inch’ is a good addition, providing a sense of the geological slowness of the sea’s rise, the sense that ‘time is water’. On the other hand, ‘sixty fathoms down’ in the posted version is much easier to understand that ‘sixty fathoms back’, which is an odd adverb to use for a measure of depth. Here the rhythm of the posted version emphasises the internal rhyme, shiver/rivered, better than in the published one: the shorter 12- and 11-syllable lines in the former are 14 and 12 syllables in the latter. It’s hard to pick a favourite between them: I’d almost prefer a hybrid version of the two. And the posted poem isn’t a perfect guide to the line breaks for the editor, of course, because some of them aren’t even the same lines. On the assumption that no one at the newspaper would have dared to rewrite a poem, the question then becomes which one is the earlier version and which one the later – or, to put it another way: which is the work in progress and which is the poem? It’s not all that hard to count to 331, but, as we can see above, there’s more than one way to get there. In the aftermath of the general election, it fell to me to check the paper’s giant map of the seats won and lost across Britain on 7 May. In particular, the graphics department wanted to know how many gains – gross gains, that is: gains before losses – had actually been made, so that they could list them all around the map. 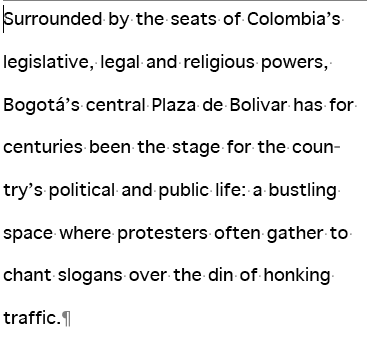 Out of a total of 650 parliamentary seats, that seemed like an elementary request. Or so I thought, until I found that two reliable sources (the Guardian, top, and the BBC, above) were giving completely different figures. To take the Conservatives as an example, both sources have them winning 331 seats in total. But the Guardian has them gaining 38 seats from other parties (and losing 10), while the BBC has them gaining 35 (and losing 11). How can that be? 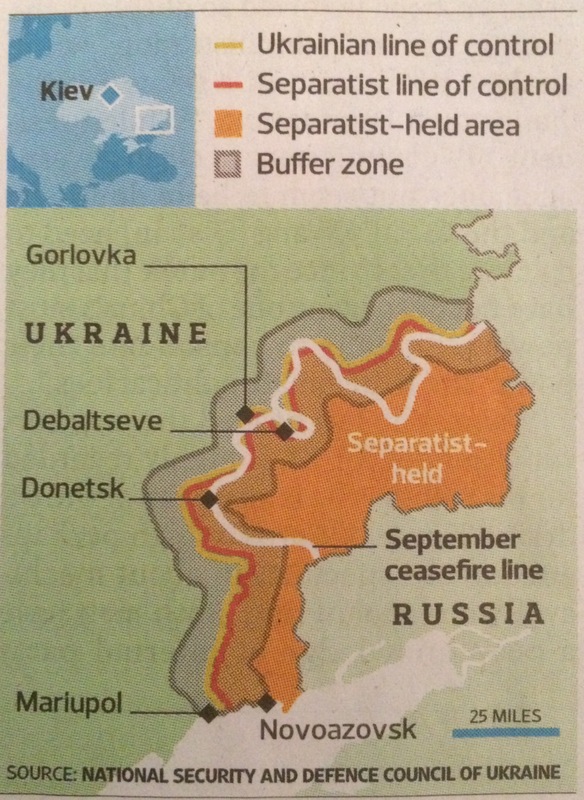 No wonder graphics was puzzled: I was too. Clearly, since they imply net gains of 28 and 24 seats respectively, the two sums can’t even be working from the same base figure of constituencies held before the election. So what figures are they using? 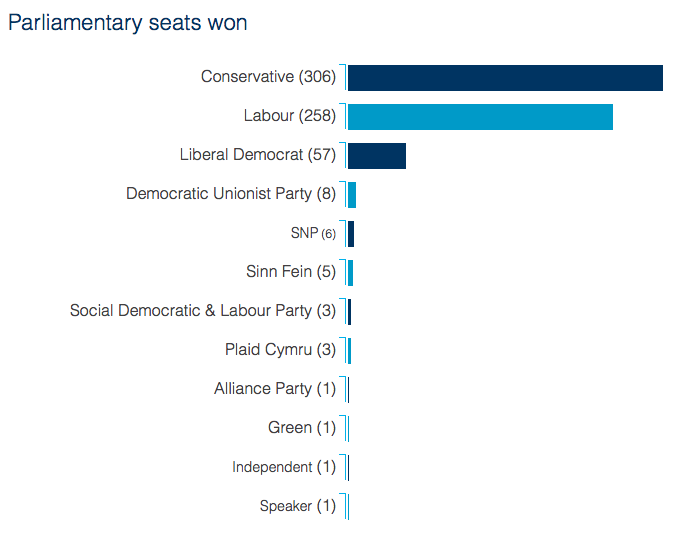 Subtracting the net gains from the total of seats now held – 331 – is an obvious place to start. That reveals that the Guardian (331 – 28) is working on a basis of 303 Conservative seats already held, while the BBC (331 – 24) is working on a basis of 307. Now we have a third figure for seats won in 2010: 306. What’s going on? Can we not even agree on a figure for the number of seats the largest party in the country holds from one general election to the next? And then, after slightly longer than one cares to admit, the light began to dawn. The clue to the Electoral Commission figure is down at the bottom of the graphic: “Speaker (1)”. The Speaker of the House of Commons is an apolitical figure who votes only in the most exceptional of circumstances; nonetheless, he or she is still notionally an MP who stands for election as a representative of one of the parties. And the current Speaker, John Bercow, is a Conservative: the Tory MP for Buckingham. So if you add him to the Conservative total, you get 307: the same as the BBC’s figure. And then it all starts to become a lot clearer. Clearly, the BBC is using the data from the 2010 election as its basis point. So what is the Guardian using? One obvious possibility is that it is factoring in changes to the makeup of the Commons that have taken place since 2010. Can we account for the discrepancy by looking at byelection results in the last parliament? According to parliament.uk, there were 21 byelections in the last parliament. Three of them resulted in the Conservatives losing a seat, and all three are still reasonably memorable events for political wonks: author Louise Mensch’s unexpected resignation from her seat in Corby in 2012, which resulted in a Labour win; and the high-profile defections of Douglas Carswell and Mark Reckless from the Tories to Ukip in the runup to the election, when both incumbents won their seats back under new colours. That reduces the number of seats the Tories held in parliament from 307 to 304, which is getting closer to the Guardian’s figure. Could it be that the Guardian is simply discounting the Speaker’s seat? It seems not: the election interactive is clear that it is talking about all 650 seats in the country, not 649 as would be the case if Buckingham were excluded. It’s only when, exploring the interactive, you discover the striking fact that ultra-safe Tory seat of Kensington is described as a “gain” that you find the last missing piece. Sir Malcolm Rifkind, the former foreign secretary and MP for Kensington, was suspended by the Conservative party, and ultimately decided not to stand for re-election, after being caught in a cash-for-access newspaper sting in February. Technically, therefore, as a sitting MP who has had the party whip withdrawn, he counted as a seat lost before the election, and therefore a Tory “gain” (from an “independent”) when his successor duly won. So the Guardian’s total, omitting Mensch, Carswell, Reckless and Rifkind, is also correct: 303. So who’s right? In short, everyone. The BBC is working on a previous-election basis, using unmodified figures from the 2010 ballot. The Guardian is using eve-of-election figures, reflecting the actual position of the parties on the day before the country voted in 2015. Both approaches have their strengths and weaknesses. If you work on an eve-of-election basis, you’re using running totals based on the quality of your own electoral research and arithmetic. If you work only on the official previous-election numbers, the maths is simpler, but you have to remember the “byelection factor”: some triumphant regainings of marginals lost in midterm will actually be “holds” for your purposes, and some routine victories for the winners of half-forgotten byelections actually “gains”. If you’re wrestling with British electoral totals (and you might not be for another five years … although who knows? ), here’s a table covering four of the most likely problems you may encounter (click to enlarge). As to how 2020’s calculations will go, if the major boundary changes and seat reductions planned by the Tories go through in this parliament – heaven only knows. Burmese people do not have first names or last names in the western sense (although in informal speech many people use shortened nicknames). 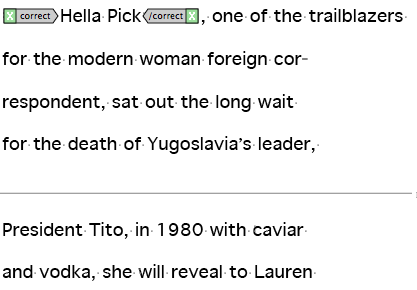 Thus when referring to Burmese people … you should always use the full form of the person’s name. For example, Mi Mi Khaing should never be referred to as just “Khaing” or “Daw Khaing”. It’s not in our style guide, but it is in Wikipedia’s. And not only is there no forename/last name, but the name itself may contain honorifics that disappear or change over the course of a person’s life. 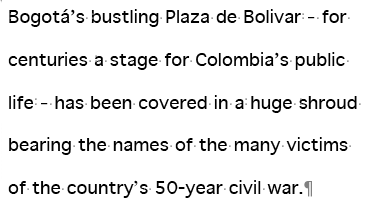 Foreign names in copy are a constant trap for the unwary. For example, it might be unwise to truncate the noms de guerre of jihadists or other fighters in the Middle East: “Abu Qatada” means “Father of Qatada”, so shortening it to “Qatada” can, it may be argued, suggest the writer is talking about the son, not the father. Then there is the question of Spanish names, with their patronymics and matronymics (Gabriel Garcia Lorca) – do you mention the matronymic at all, or once at first mention, or use both throughout (or, as occasionally happens, use the matronymic alone)? Transliteration of mainland Chinese names (generally two words) differs from transliteration of Taiwanese and Korean names (generally three). And any rule for any country can be overridden by an individual’s own preference for spelling or form of address. But before you get to the problems that foreign names present, or even the special rules for kings and queens*, you have to think about something even more complex and nuanced: domestic names. Other cultures’ naming customs may be less familiar, but the style-guide rules for them are shorter and more definitive. With English names, familiarity itself is the problem: we are all too aware of the shades of courtesy or offence potentially contained in the use of honorifics, diminutives, first names or surnames. So, when editing, you have to be aware that style of address can be different for different ages and circumstances; for real and assumed names; for before and after criminal convictions; and even for different sections of the newspaper. And so the question of how to refer to someone in a news article isn’t easy to sum up in a sentence or two: rules of thumb aren’t enough. For this, you really need a flowchart. This is the decision tree for English names as it stands at the Tribune. To use it, start at the top and go down, and if the answer to any of the questions is “yes”, turn right and follow the appropriate path. We are a paper that generally omits honorifics except in leading articles: further wrinkles of complexity would be added at a paper in which honorifics are generally used but with exceptions (e.g. for criminals), or at a paper that drops honorifics for commoners at second mention but retains them for peers (which was the Tribune’s former policy). Click on the flowchart to open it, then click to magnify. See you at one of the endpoints. * Brief title and forename in full at first mention (“Queen Elizabeth II”); never Her Royal Highness or HRH; forename only thereafter.